Automaker Mahindra & Mahindra on Wednesday rolled out a refreshed version of its premium sports utility vehicle (UV) XUV 500 as it seeks to meet the challenges from the new segment rivals such as Jeep Compass, Hyundai Creta and Tata Hexa. The move is also its bid reclaim its position as the largest UV maker in the country, something it had lost to Maruti Suzuki a couple of years ago. In FY18, the nation's largest passenger carmaker led the UV segment with a wide margin over Mahindra. 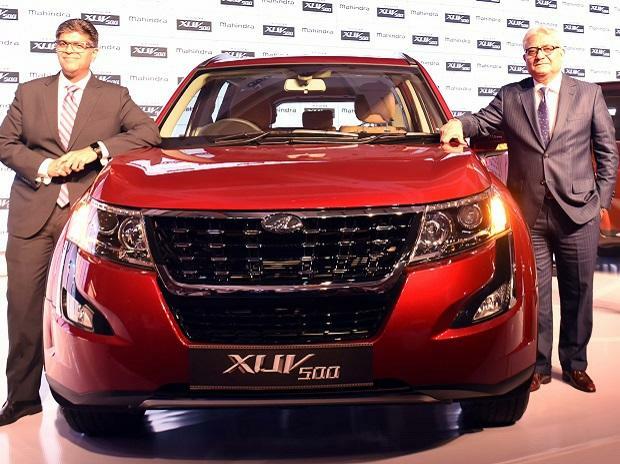 The new refreshed XUV comes with five diesel variants and one petrol model. While the diesel model is priced at Rs 1.232 million, the petrol variant comes at Rs 1.543 million. Launched in 2011, Mahindra had brought out the first facelift of its mid-sized SUV in 2015. 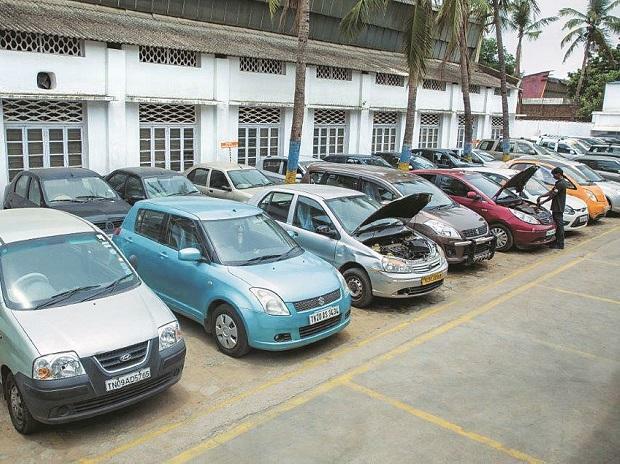 The UV sales grew 20.97 per cent to 921,780 units last fiscal as against 761,998 units in FY17. In FY18, UV sales accounted for 28 per cent of total PV sales, up from 25 per cent in the previous fiscal, according to Siam data. Mahindra's PV sales during FY18 stood at 248,859 units, a growth of 5.4 per cent over the previous year, as per the data.